We are the Martians now. 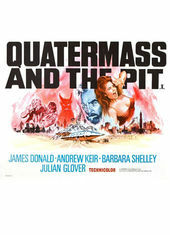 The title sequence to Hammer’s Quatermass and the Pit does more to fascinate than horrify. The jigsaw skull and satisfyingly sinister score get it right, as does the push through to the fateful gloom of Hobbs End Station. 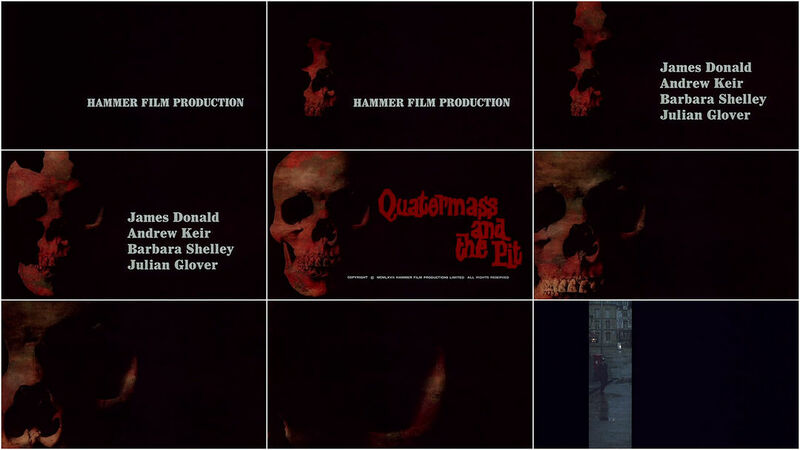 The influence of this sequence can be seen in John Carpenter’s Prince of Darkness and, perhaps, Halloween.